Used in conjunction with the Phonak Charging Case, allows for up to 7 days of on the go battery charging. No need to plug into an outlet, using the power pack connected to the charging case you can charge your hearing aids anywhere. 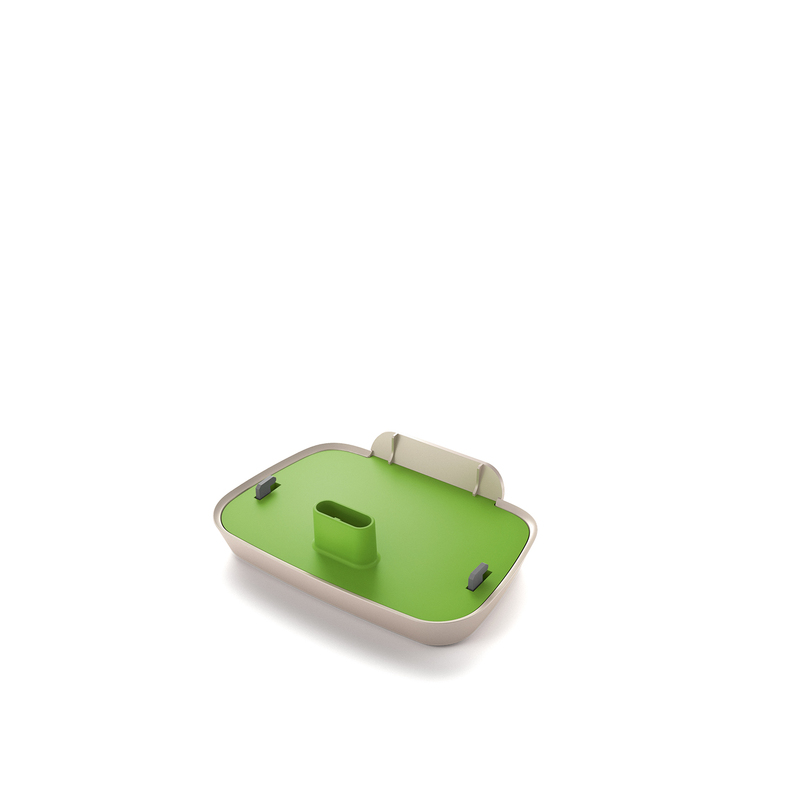 Plugs directly into the bottom of the Phonak Charging Case.